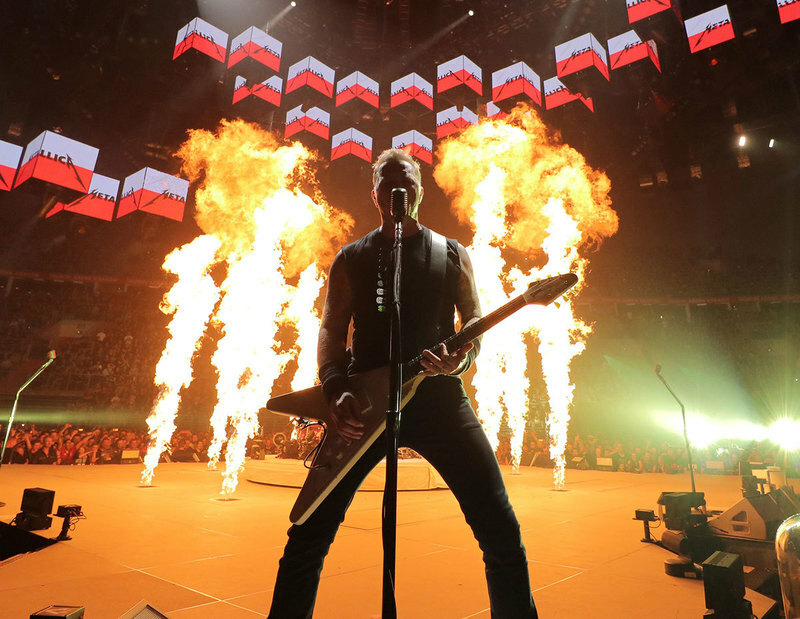 Metallica have added a pair of dates to their tour of Australia and New Zealand later this year. Set to begin in Perth on October 17, the series will expand from six to eight concerts following news of huge local interest in the rare visit by the veteran metal outfit. “You guys amaze us with all the love Down Under!,” says the band. “Thanks to you and some quick sell-outs, we’re going to extend the tour and are excited to announce that we’ve added two additional dates, one more in Melbourne on October 24 and another in Auckland on November 2. It’s been over six years since we last visited Australia, nine years since we’ve been in New Zealand, so it’s about time! Metallica fan club presales begin Wednesday, April 3 at 1 PM local time, while general public tickets will go on sale Tuesday, April 9 at 2 PM local time – for full details, visit metallica.com. With the recent completion of the North American arena leg of their WorldWired tour, the band will next be seen alongside Major League Baseball’s San Francisco Giants as they host the 7th annual Metallica Night at AT&T Park on April 26, following which they will launch a summer trek across Europe in Lisbon, Portugal on May 1.